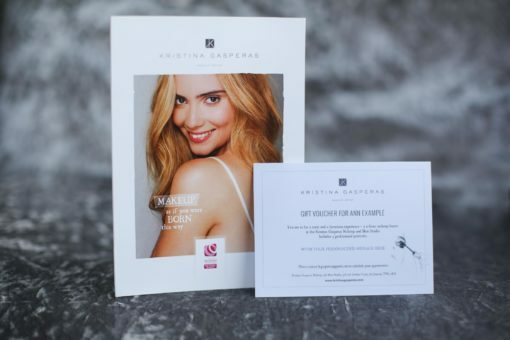 Treat a loved one to a Gift Voucher for a Makeup Lesson at the Kristina Gasperas Makeup and Hair Studio (Richmond – TW9 1EU). 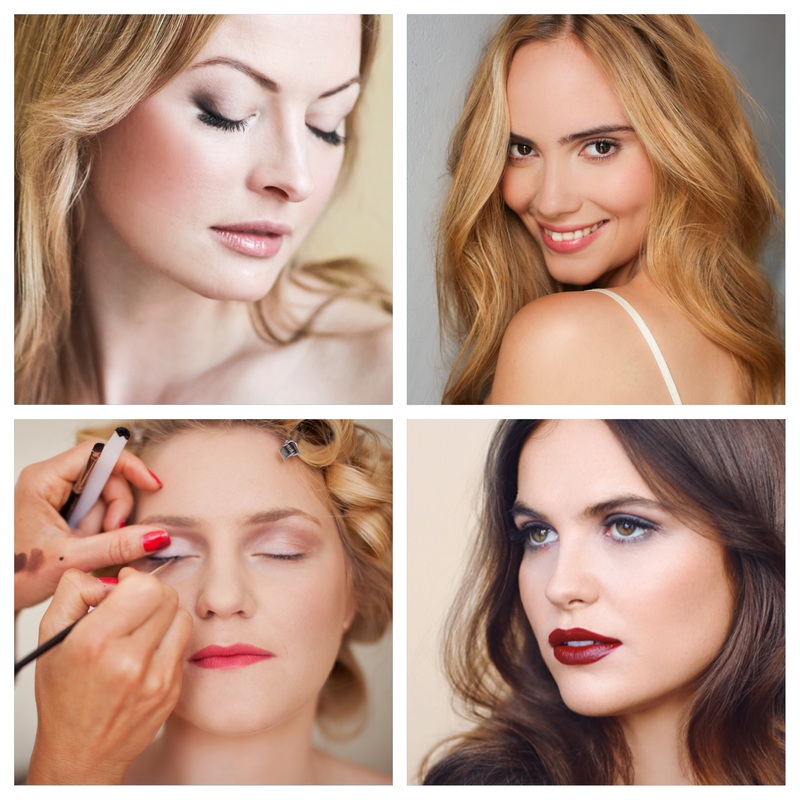 Give the gift of beauty… A private one-to-one lesson in how to look and feel stunning every day! Also included will be a set of digital professional portraits. “I don’t have a background in beauty. I’m simply a regular person looking to improve my general makeup application. 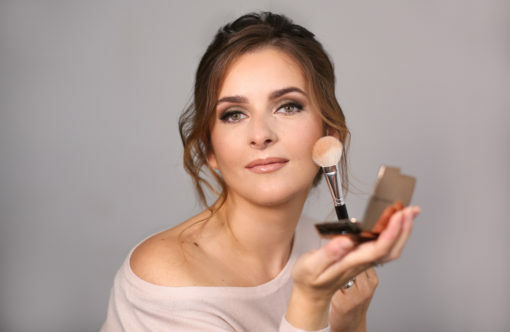 The tips and tricks I’ve learnt from Kristina has made a world of difference to how I apply my makeup, from the products I use, to the styles I create. Gift vouchers are only available as e-vouchers sent via e-mail. They are valid for 12 months from the date of issue and are not transferable. A full refund will only be made if cancelled within 14 days of purchase. After the date has been set for the makeup lesson it can be changed once if we are informed with more than 48 hours notice. The makeup lesson may be with Kristina Gasperas or a member of the K-Team depending upon availability.